Victoria Grizzlies forward Alex Newhook, projected for the first round of the 2019 NHL draft, was named Vern Dye Memorial Award winner Tuesday as B.C. Hockey League most valuable player. That adds to the non-voting Brett Hull Award for the BCHL scoring championship that Newhook, who’s headed to Boston College of the NCAA in the fall, had already won with 102 points. Grizzlies forward Alex Campbell, projected for the second or third rounds of the 2019 NHL draft, was named BCHL rookie of the year. Campbell, from Chateauguay, Que., racked up 21 goals and 46 assists for 67 points in 53 games this season. Campbell was also up for most sportsmanlike player, but lost out to Mike Hardman of the West Kelowna Warriors. James Miller of the Penticton Vees beat out Carter Berger of the Grizzlies and Layton Ahac of the Prince George Spruce Kings as BCHL top defenceman for 2018-19. Kurtis Chapman of the Grizzlies was up for BCHL goalie of the year but that award went to Jack LaFontaine of the Vees. The choices were made in a vote conducted among BCHL head coaches. 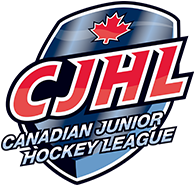 The Joe Tennant Memorial Trophy for BCHL coach of the year, voted on this season by BCHL broadcasters, went to Joe Martin of the Merritt Centennials. 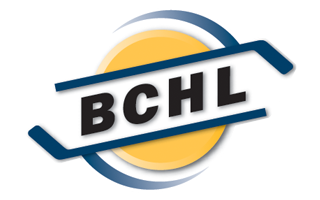 The Chilliwack Chiefs (42-15-1) won the Ron Boileau Award for the regular-season championship.